Shire Korea recently received approval from South Korea’s Ministry of Food and Drug Safety for Adynovate (BAX 855), a long-lasting factor VIII gene recombinant therapy for hemophilia A.
Adynovate is an injectable form of Shire’s Advate, which is Korea’s most commonly used treatment for the blood disorder. 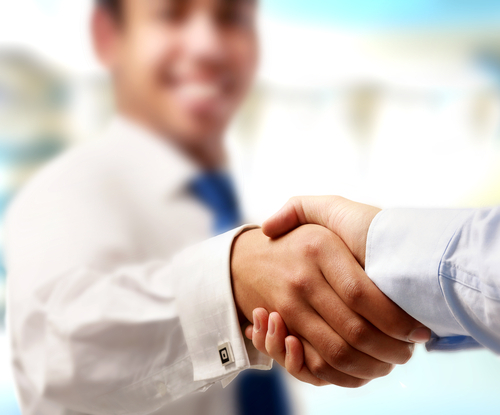 Shire Korea is South Korea’s branch of the global biotech Shire, which develops new therapies for rare diseases. 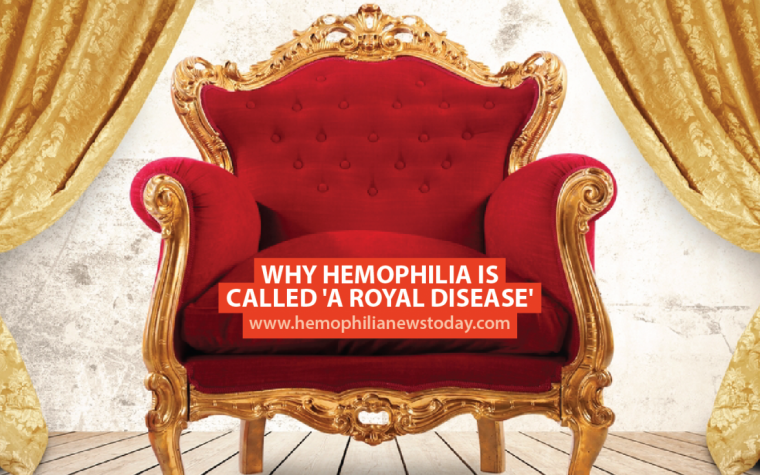 Hemophilia A is a rare genetic disorder caused by missing or defective factor VIII clotting protein in the blood. Usually, hemophilia A is managed with replacement therapy — an approach in which the missing clotting factor VIII is replaced to prevent complications. Adynovate (BAX 855 or rurioctocog alfa pegol) is a U.S. FDA-approved full-length recombinant factor VIII with a half-life estimated at 1.4 times longer than that of Advate, a non-PEGylated recombinant factor VIII. Adynovate reportedly reduces the dosage previously needed with Advate to twice a week while maintaining the same effectiveness and safety. This is because Adynovate is made with a technology called PEGylation, or the attachment of polyethylene glycol (PEG) — a nontoxic and non-immunogenic polymer — to a biomolecule. The main objective behind the use of this approach is prolonging the half-life, or the time it takes to reduce by half, of factor VIII for hemophilia A and factor IX for hemophilia B. The goal is to ensure the factor stays in circulation longer, reducing the frequency that patients must undergo injection with factor concentrates. There are currently only two other PEGylated factor VIII products available in the U.S. besides Adynovate: N8-GP, and BAY 94-9027. As reported in a press release, South Korea’s approval is based on Adynovate’s Phase 2 and Phase 3 clinical trials conducted in over 20 countries, including South Korea. In a pivotal Phase 2/3 clinical trial (NCT01736475) in 137 previously treated patients with severe hemophilia A, researchers evaluated the safety, effectiveness, and pharmacokinetics of BAX 855 administered twice weekly as a preventative or on-demand treatment. The trial showed that the mean half-life of Adynovate ranged between 14.3 and 16.0 hours, or 1.4 times longer than that of Advate. The median annualized bleed rate on prophylaxis was 1.9, with around 40% bleed-free patients, while 96% of bleeding episodes were successfully treated with one or two infusions. No inhibitory antibodies were detected. In two other Phase 3 trials (NCT02210091 and NCT01913405), Adynovate was found to be beneficial to both children (in the drug’s safety and efficacy profile) and adults, when studied in 15 surgical procedures, 11 of them major. In the study with children, researchers observed a significant reduction in pain as well as an increase in the children’s physical activity. Tagged ADVATE, Adynovate, approval, BAX 855, Korean Ministry of Food and Drug Safety, pegylation technology, recombinant factor VIII, Shire, Shire Korea.